You can make your own conclusions and Take That For Data. Spurs are heading home for the last game of February. 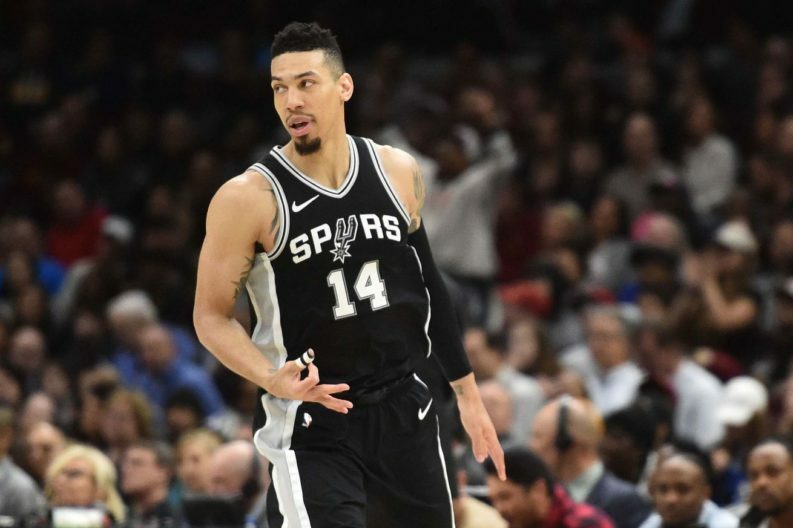 Although they closeout the Rodeo Road Trip 2-4, the last two games have been most telling of the Spurs look heading into the finals weeks of the regular season. They handled the Cavs quite will in crunch time where they couldn’t his free throws of pull boards two nights ago in Denver. Keep the faith, Spurs Nation, the good guys are coming home and are looking better and healthier each day.